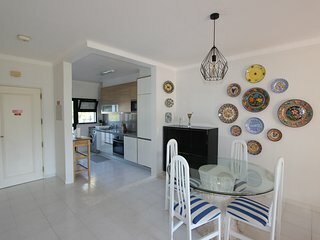 Good value and well equiped. 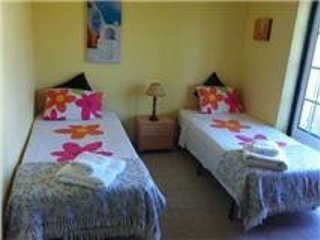 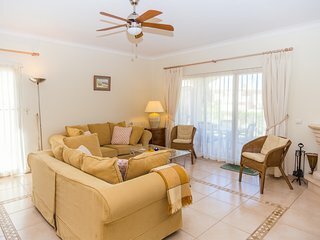 A fantastic relaxing family holiday . 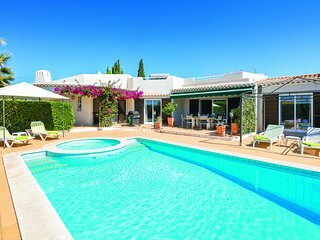 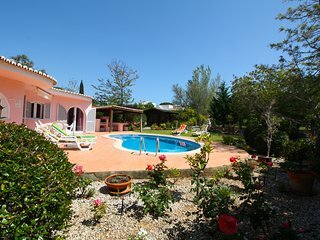 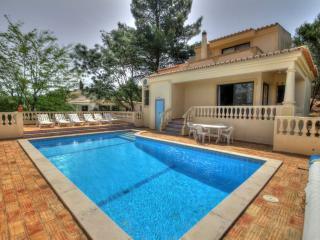 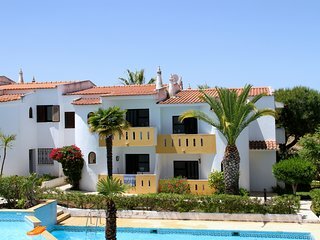 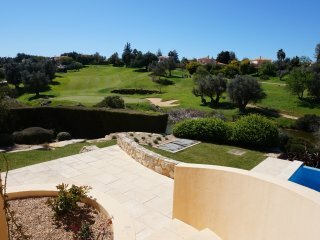 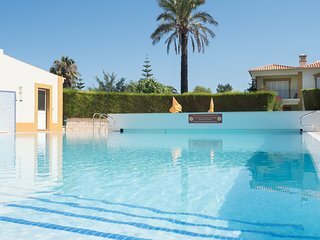 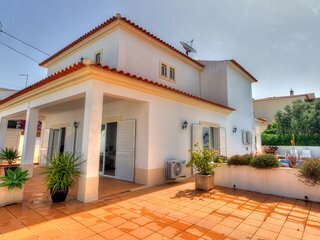 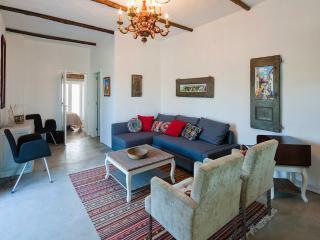 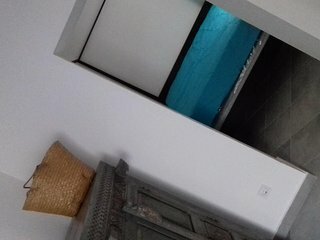 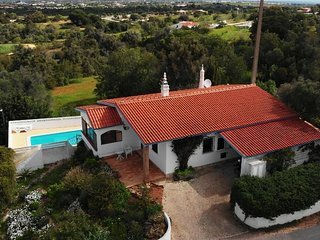 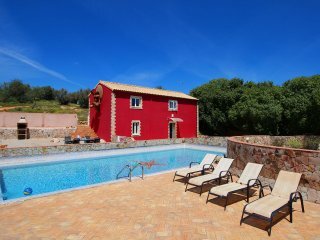 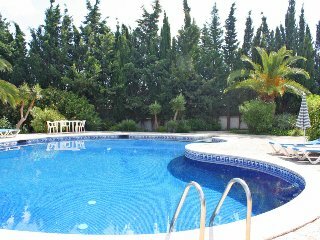 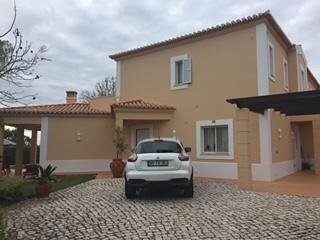 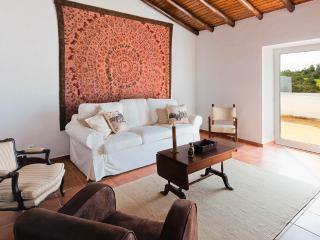 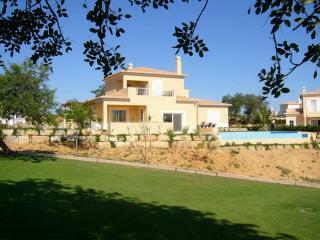 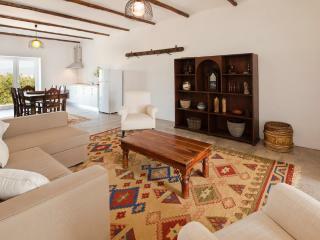 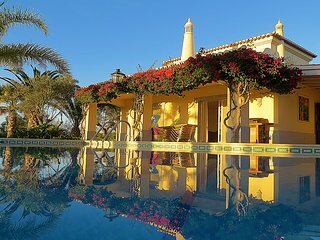 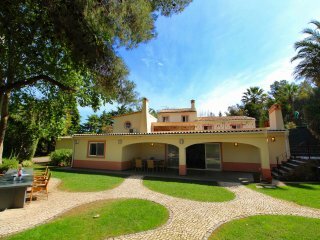 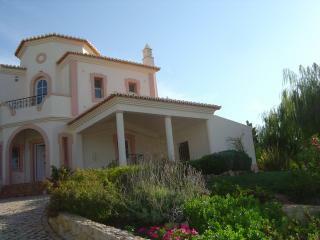 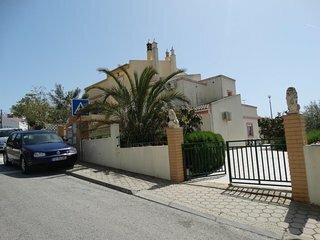 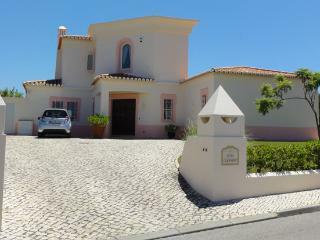 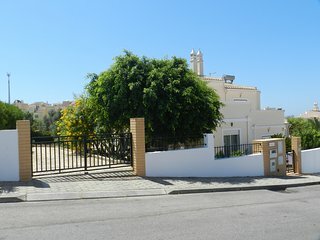 Lovely villa for golfers, family or friends in superb location. 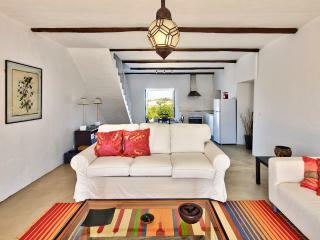 Casa Oleander was perfect, and Brian was very helpful. 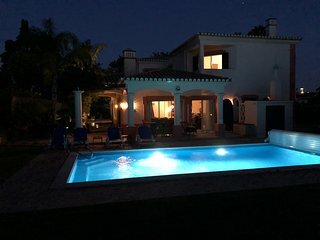 I have no complaints from myself nor anyone I stayed with. 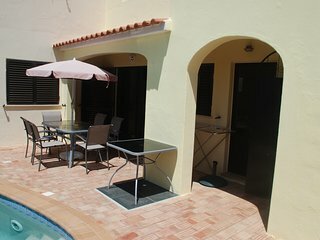 We want to go back already!